Intro: On location in Cabo San Lucas. 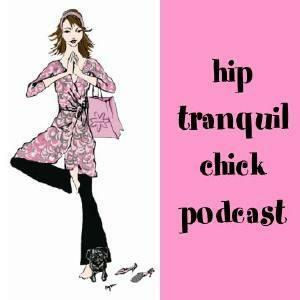 Welcome to the first edition of the hip tranquil chick podcast: a girl’s guide for living a luxe lifestyle on & off the mat. What is luxe? Think cashmere meets your most yummy yoga pose! 1. Write out your fall goals. 4. 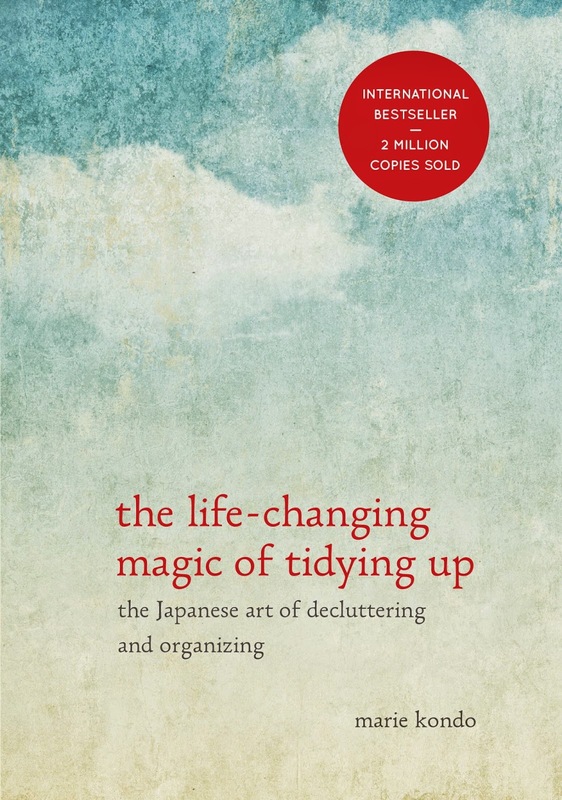 Self-nurture with a home spa day or weekend. 5. Carve your career path. 9. Join a group of like-minded women. 10. Update for more soulful surroundings. 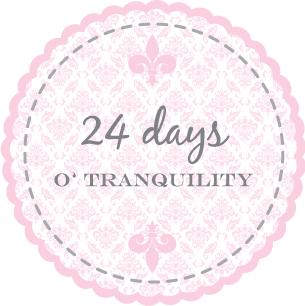 Closing: Watch for special discounts on the tranquiliT line mentioned in future podcasts. Check out the latest feature of the line at My Cicy. Watch for ideas on creating a home practice, how to create a signature style, figuring out headstand, tips for creating an oasis at home, hip opening yoga sequences, home spa recipes, bringing creativity into your everyday, throwing soirees, interviews with fellow Hip Tranquil Chicks, and all sorts of other lifestyle-related tips for living your practice in luxe fashion. 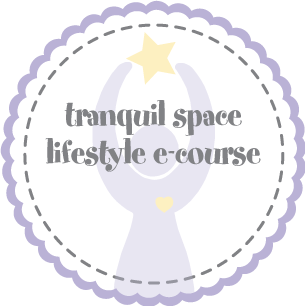 Share your thoughts with me at Kimberly@tranquilspace.com and visit www.tranquilspace.com for additional sources of inspiration. Thanks for joining me for the first edition of the Hip Tranquil Chick podast.